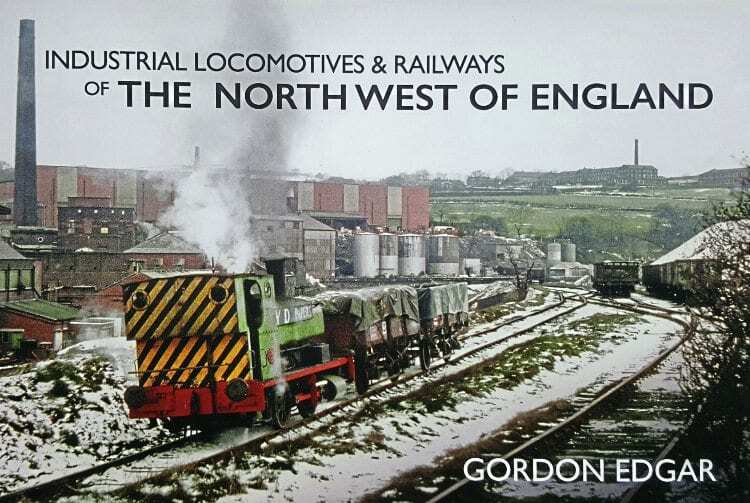 WITH this book Gordon Edgar continues his growing series of pictorial studies that record myriad industrial railway systems of all gauges that were once so common in Great Britain. This latest volume is focused on the industrial North West, encompassing Lancashire, Merseyside, Greater Manchester and Cheshire, and includes systems operated by the National Coal Board, the Manchester Ship Canal, the CEGB and many more. As with other titles in the series, an introduction to the industries included is provided before the author goes on to look at each industry in detail. First up come the railways of the Manchester Ship Canal and Trafford Park Trading Estate, including shots of the famous Hudswell, Clarke 0-6-0Ts and the Sentinel diesels that replaced them. 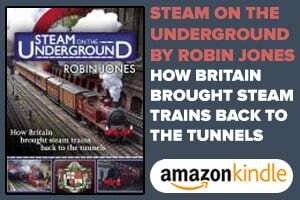 Bagnall saddle tanks then predominate as the book takes the reader to the Preston Docks system, which is followed by a look at some of the more obscure lines that served the steel, scrap and engineering industries. Much of what follows is dedicated to the movement of coal, exploring the NCB’s Walkden Yard and the many collieries it served – Ince Moss, Mosley Common, Astley Green and Bickershaw to name a few. 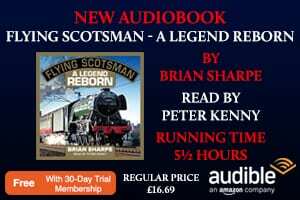 There is even a chapter dedicated to those steam locos fitted with Giesl ejectors. The rest of the book looks largely, but not exclusively, at the power station and gas works systems such as Agecroft and Padiham, then explores some of the narrow gauge set-ups, before concluding with the St Helens glass factories and local paper mills. The photography is predominantly in colour, reproduction is of a high quality, and each image is accompanied by a detailed and well-researched caption. 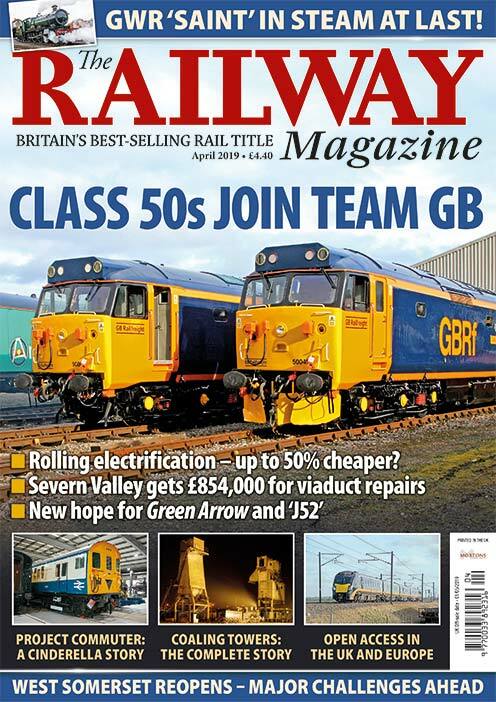 Read more Reviews, Opinion, News and Features in the October issue of The RM – on sale now!